Arsenal have reached an agreement with Argentine club Boca Juniors for the transfer of goalkeeper David Ospina. According to ​El Dia, the Colombian keeper has been deemed surplus to requirements after the Gunners completed the signing of goalkeeper Bernd Leno from Bayer Leverkusen in June, paving the way for his exit from north London. Ospina joined Arsenal from Nice in 2014 but has served as the club's backup goalkeeper for the majority of that time after the club signed Petr Cech from ​Chelsea the following year. 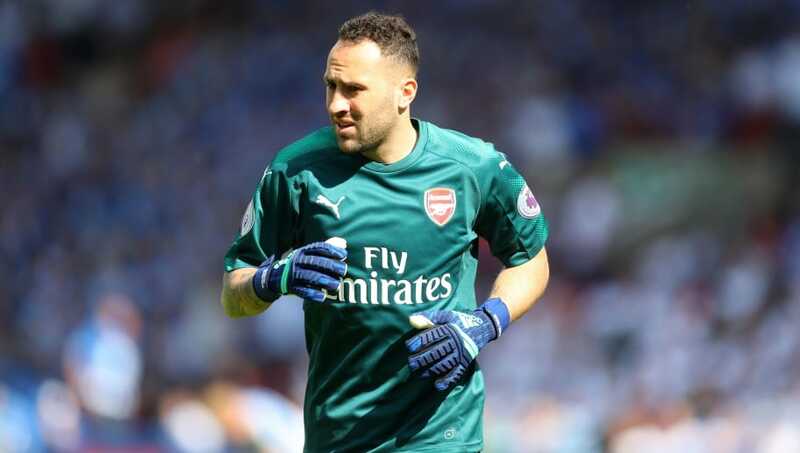 In total, Ospina has made 70 appearances in all competitions across his four years at the Emirates, with injuries and a number of high-profile errors preventing him from ever establishing himself ahead of Cech in the pecking order. A full Colombia international since 2007, Ospina has made 90 appearances for his country and was their most-capped player at this summer's World Cup, where he earned plaudits for his performances across the tournament until La Tricolor were eliminated by England in the round of 16. However, the goalkeeper has failed to replicate his international form at club level and, as a result, looks set to leave the Premier League and return to South America this summer. Ospina began his professional career in 2005 with Colombian side Atletico Nacional, making 97 appearances for the club and earning a European transfer to French side Nice before he had even turned 20. After making nearly 200 appearances in all competitions for Nice, Ospina ended his six-year stay at the French club when he made the switch to north London.